On 27 May, 2016 Appeal globally announced Outcast – Second Contact. 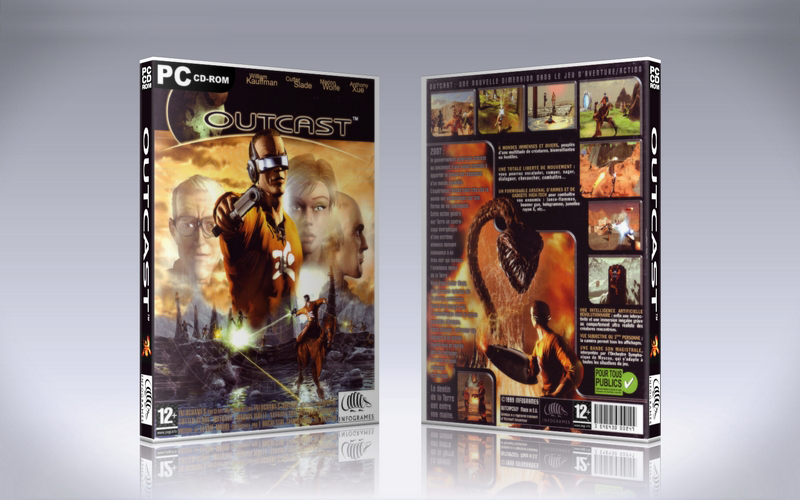 Belgian game developer Appeal is pleased to announce that they have signed a licence agreement with video game publisher Bigben Interactive to publish the video game Outcast – Second Contact, a remake of the cult PC game Outcast. 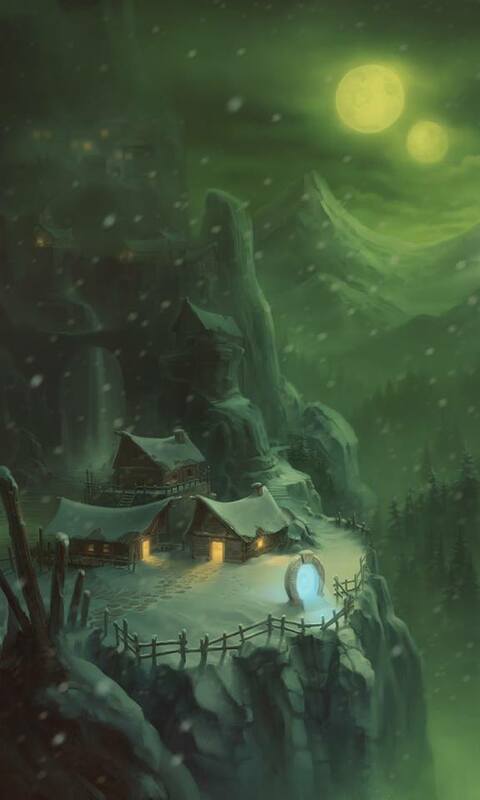 On April 7th 2014, completely out of nowhere, a Kickstarter campaign was started by the original creators, now going under the name of Fresh3D.